Trade contracts for difference (CFDs) on 60+ currency pairs including the EUR/USD, GBP/USD and USD/JPY. Benefit from fast execution, top-tier liquidity and competitive pricing, with spreads as low as 0.8 pips on major pairs. Invest in the world’s most popular stock indices with LCG. 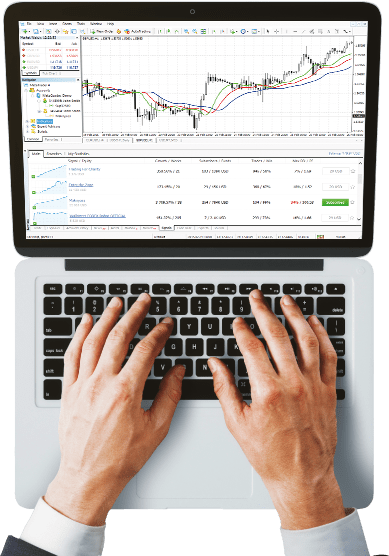 Trade multiple company stocks in a single instrument with spot and futures indices. Benefit from tight spreads on the UK 100 (FTSE), Wall Street (DJI) and Germany 30 (DAX). Explore a diverse range of commodities including metals, energies and agricultural commodities. Invest in popular instruments such as Gold, Silver, US Crude (WTI), Brent, Coffee and Sugar, from a single account. Trade 4,000+ US, UK and EU shares with low margin requirements and superior order execution. Benefit from low spreads on the stocks of major global companies including Barclays, BP, Apple, Facebook. Take a position on bonds and interest rates markets with LCG. Increase the yield on your portfolio with some of the most liquid fixed income markets and benefit from low margin requirements on Euribor, Bund and Gilt. Take advantage of varying market conditions and hedge your risk by investing in vanilla options. 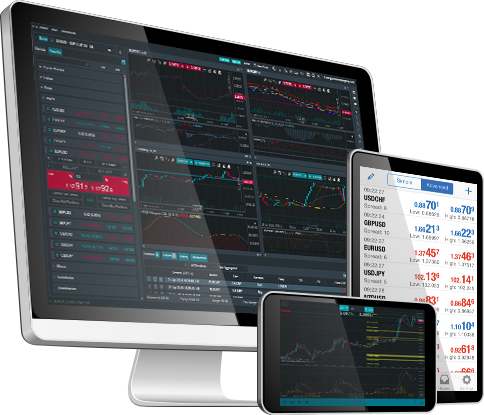 Trade options on a range of instruments including the UK 100 (FTSE), Germany 30 (DAX), EURUSD and USDJPY, as well as global shares. Diversify your investment portfolio by trading CFDs on 500+ exchange traded funds (ETFs) with LCG. Experience low margin requirements and competitive pricing on one of the most popular ‘passive investment’ methods. Trade precious metals including Gold and Silver with low spreads and fast execution. Benefit from the high liquidity of the spot metals market and hedge against inflation by investing in some of the most popular safe haven instruments.